Weight training and other strength exercises have become increasingly popular in recent years as people become more body-conscious and although it’s not for everyone, weight training can bestow many health benefits. Strength and flexibility exercises will all increase power, reduce joint pain, maintain bone density and improve balance. They can help you continue to live a normal life as you get older, and reduce the bone and muscle loss associated with aging. Strength exercises should work all the main muscle groups – the legs, back, shoulders, chest, arms and hips – and should be carried out at least twice a week. These exercises usually take the form of repetition until the point where the muscle being used is so tired that to do another repetition would be difficult without a rest. As with all exercise, it is important to gently warm up first and to begin slowly, increasing the number of repetitions or the resistance gradually over time. 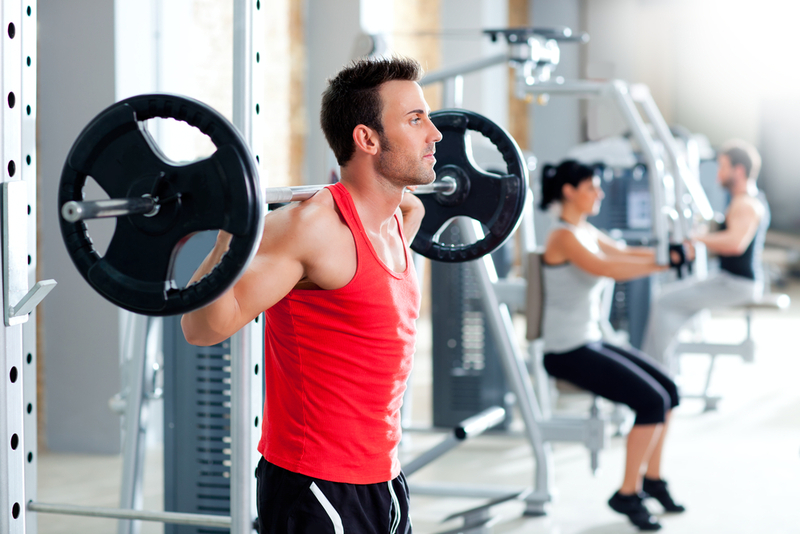 One should remember, though, that weight training is not a substitute for aerobic exercise. Although it will have some benefit, it is unlikely to give your body the cardio workout that it also needs so try to combine the two – maybe weight training before moving onto the running machine or having a swim.